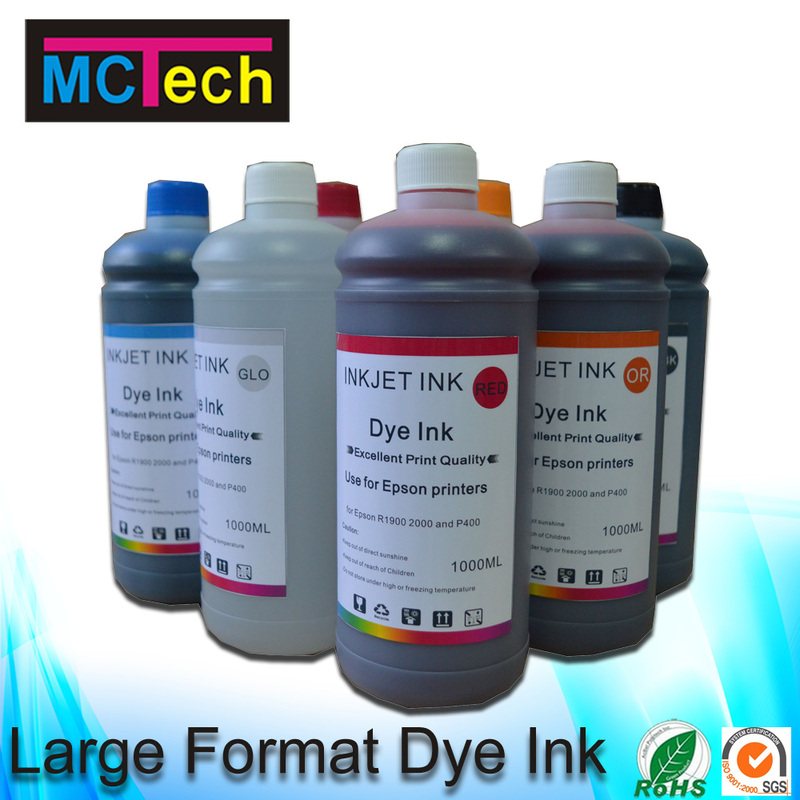 Large format dye ink we Magic Color have a whole series of large format printer dye ink in big brands such as Canon, HP, Epson, Roland, Mimaki, Mutoh and so on. Our product, taking on high color saturation plus extensive color gamut, is easy to produce professional ICC color management curves. 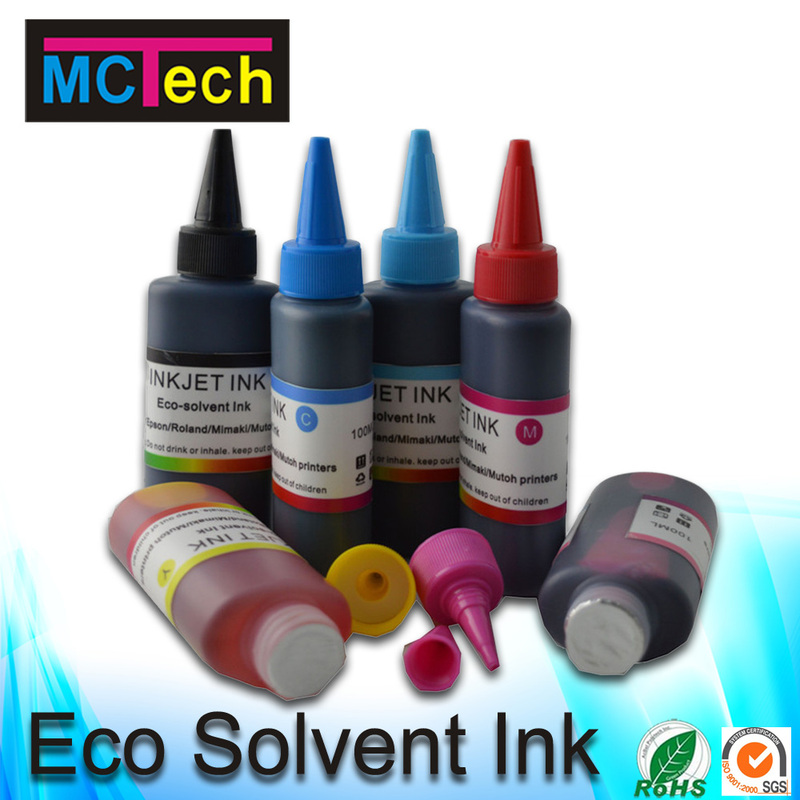 In the meanwhile, its superior physical and chemical stability can perfectly assure the safety of the printhead, plus color performance and ink fluency match up to OEM inks. 3. Announced special vermeil and crimson, bright red ink colors. 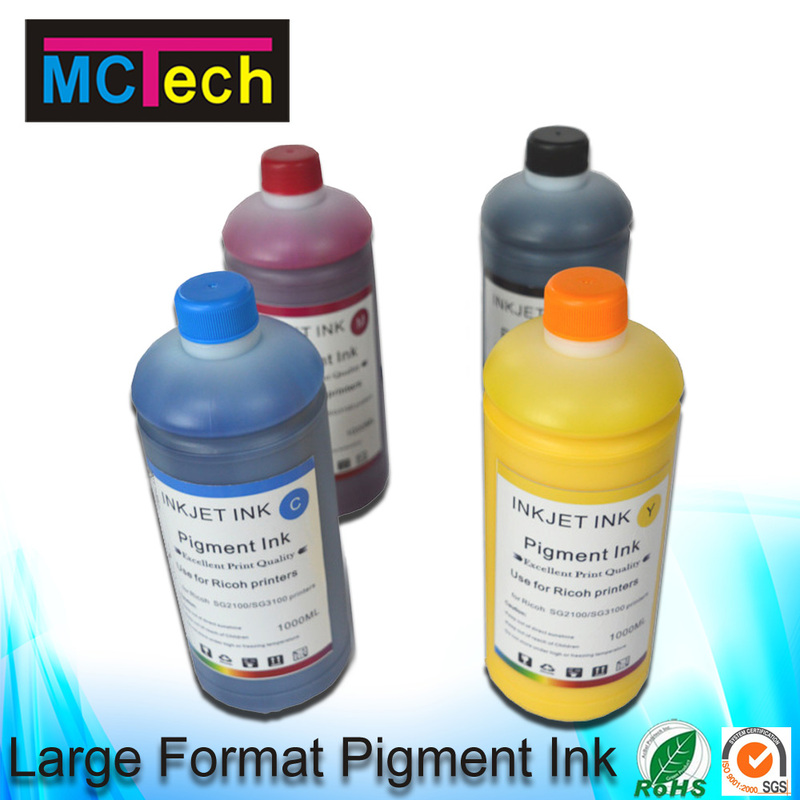 Photo paper, inkjet paper, copy paper etc.